Did you know that kids love to learn how to write? They do! The best way to begin is by tracing letters, numbers, shapes, you name it. 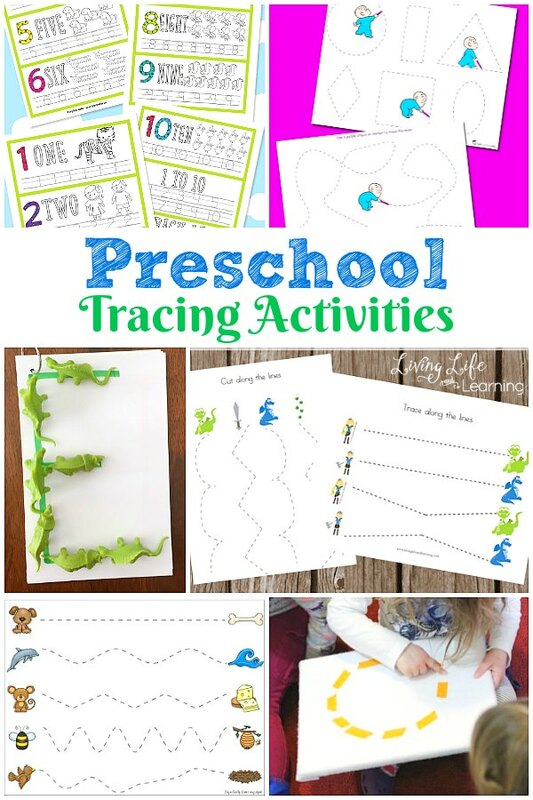 😉 In this post, you will get so many awesome ideas for Preschool tracing activities! Be sure to try a few with your little ones! They will love them all! The summer doesn’t mean learning has to stop. You can practice those pre-writing skills with these fun summer tracing worksheets with a beach theme. Get into the Easter spirit with these Easter Tracing Worksheets, and great preschool printable your child will love. When it’s cold outside, enjoy the warmth inside but with the fun of snowmen to practice their pre-writing skills. These Valentine’s day tracing worksheets are great for pre-writers who need to get those fine motor skills under control. 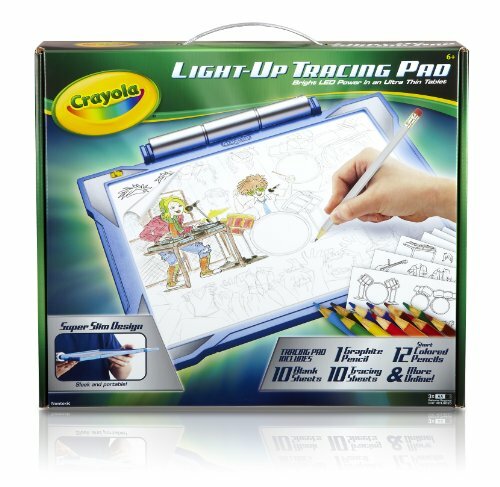 Sidewalk chalk is a great way to practice tracing. Practice writing letters, numbers, sight words, or even your name! 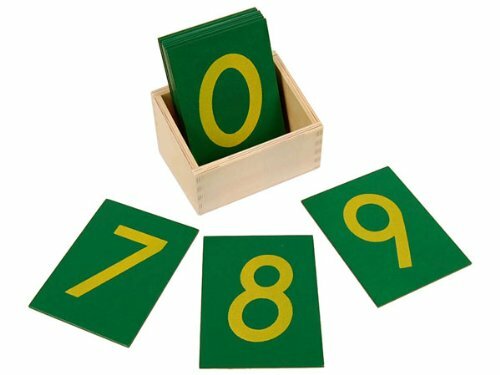 Practice number tracing, with these printables that go through numbers 1-10. 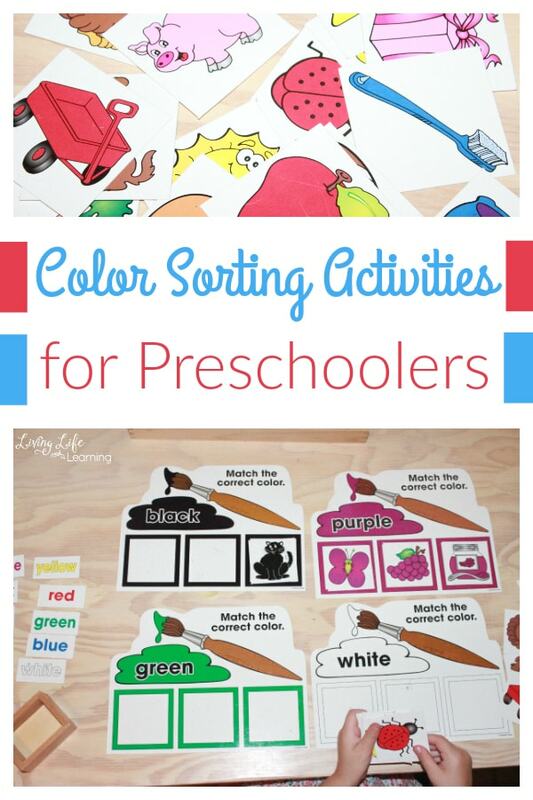 You can also color the pictures on the printables for a fun activity. Inspired by Elephant and Piggie in the beloved Mo Willems beginning readers, here are free cutting and tracing printables. There are four printables, with a straight line being the easiest, and a chevron-like pattern for the latter ones. Trace letters, numbers and shapes on this giant flannel board. They’re simple to make and have a very small clean up. For quiet time work, small flannel boards can be used. Learn traditional writing patterns with these free tracing printables. 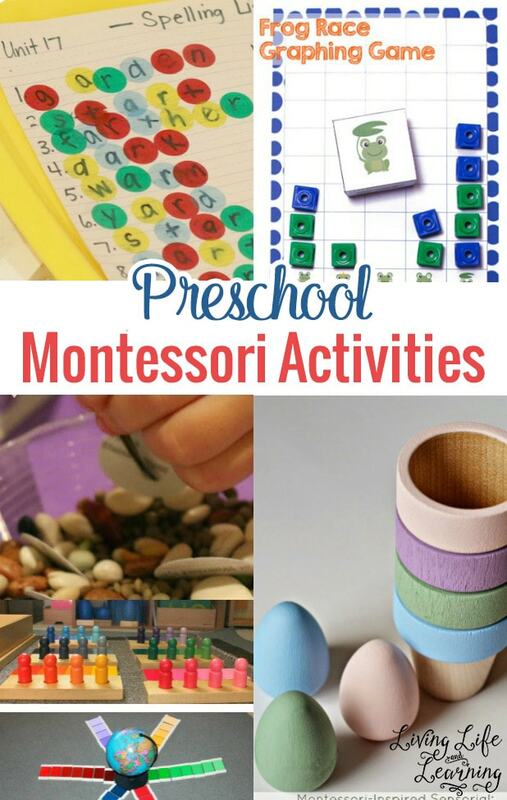 Plus, it offers a few different activities for hands-on writing activities. Capital and lowercase letters are included! These tracing worksheets were inspired by some fun dragon movies for kids that they love! These fun Christmas tracing worksheets will bring a little holiday spirit into your learning environment. 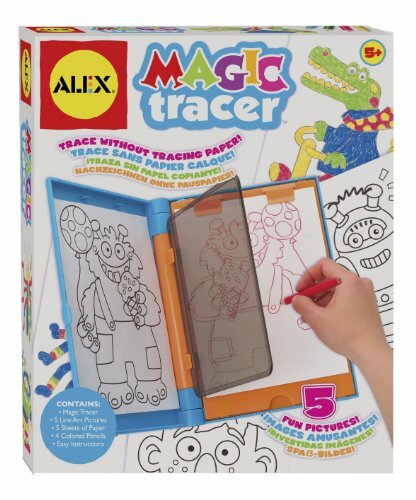 These tracing worksheets are great for those pre-writers who are still getting a grasp of writing. Inspired by the book Harold and the Purple Crayon, these tracing printables involve shapes, line tracing, mazes, and drawing. This pack is 9 pages, and includes many of the things Harold draws in the book, such as a boat and hot air balloon. Have your child practice tracing their name with these custom printables. Simply type their name into the box provided, and print! There’s also eight fonts to choose from; ranging from lined, to cursive, so you can choose which one is best for your child’s needs. Combine phonics and tracing letters with these handwriting sheets. Each page has a sleek design, great for beginning writers. They can trace the letter, and then try writing it by themselves. Both capital and lowercase sheets are provided. Dr. Seuss is a beloved children’s classic. 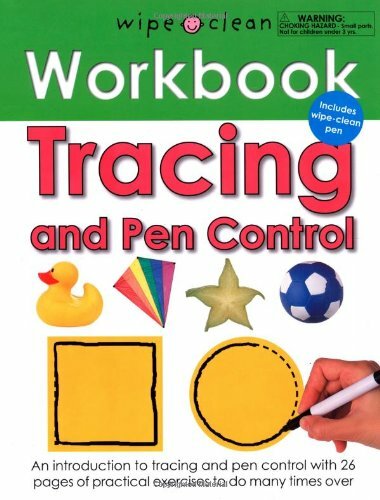 This 30-page printable pack has many tracing activities, from the letters and sight words to swirls and shapes. 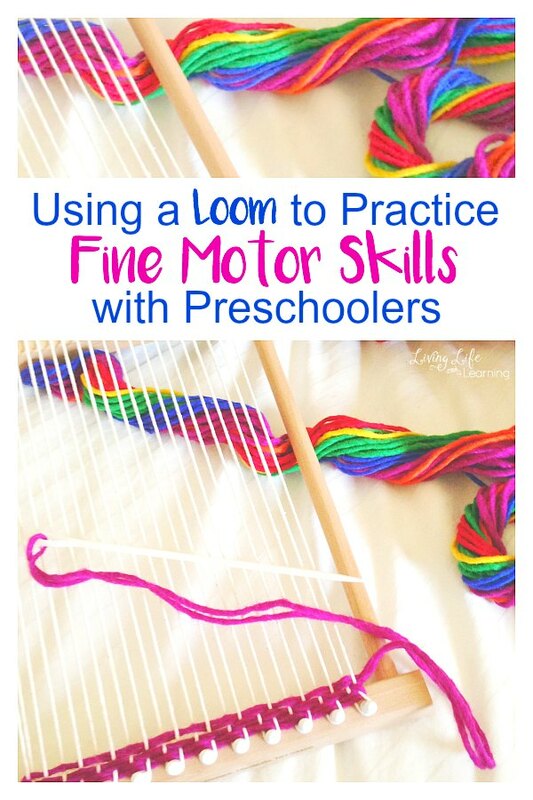 Free and versatile, this trace and cute pages are simple and are a great way to build fine motor skills. Swirls, lines, and fine patterns will strengthen your child’s cutting skills! In this unique activity, use dinosaurs to practice tracing the alphabet – no worksheets required! This also could be used with other animal figures. 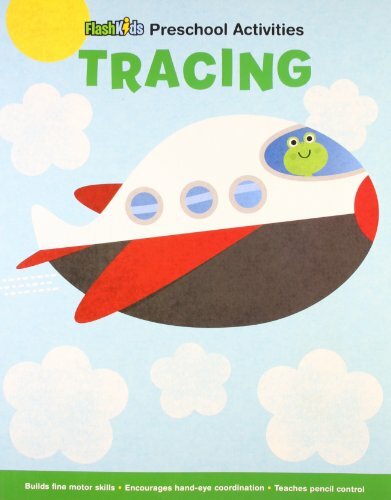 Before the alphabet, practice basic tracing with these kid-friendly, free simple and fun sheets. 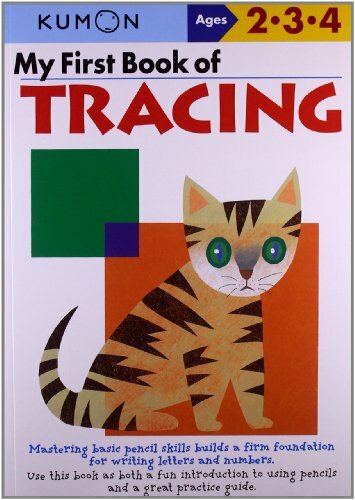 Combine tracing and music with this free little booklet! For a hands-on tracing craft, grab some q-tips and paints! These sheets have no prep, which is an additional bonus. Thank you for checking out our Preschool Tracing Activities!